Are you ready for the esports revolution? Episode #10: Fortnite’s Marshmello Concert, Esports & The Super Bowl, Apex Threatens Fortnite’s Dominance? 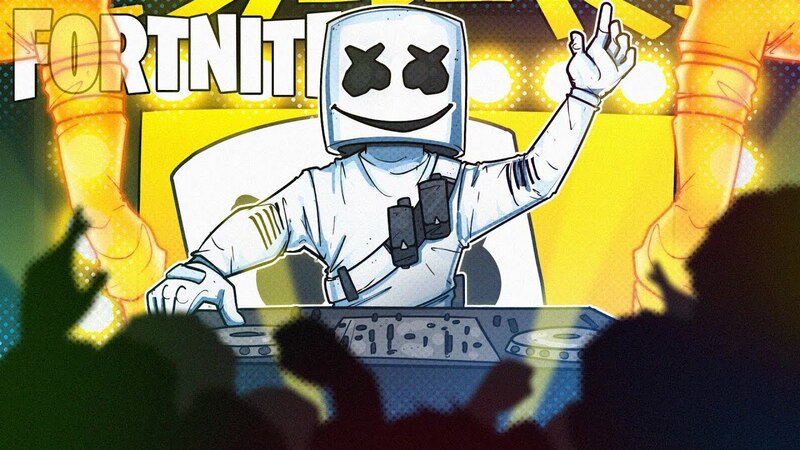 In this episode, we discuss the massive success of Fortnite’s Marshmello concert, the relationship between esports and the Super Bowl, Apex Legends potentially threatening Fortnite’s dominance, and so much more!